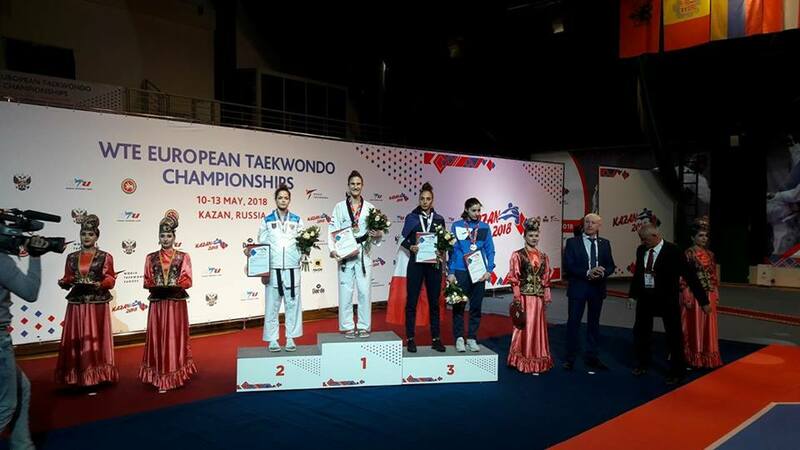 There has been double gold medal success for Croatia at the 2018 European Taekwondo Championships being held in Kazan, Russia. 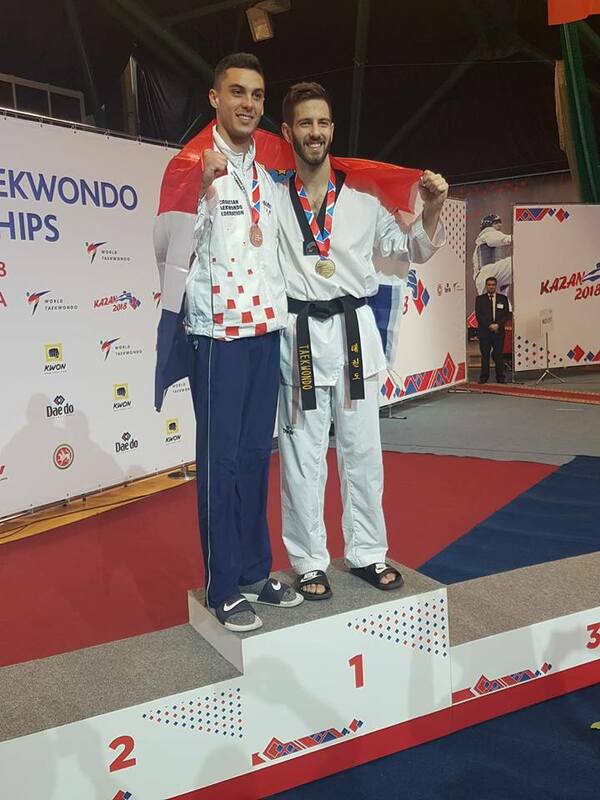 Lovro Brečić, a member of the Split club Marjan, has claimed the gold medal in the up to 64 kg category at the 23rd edition of the European Taekwondo Championships. 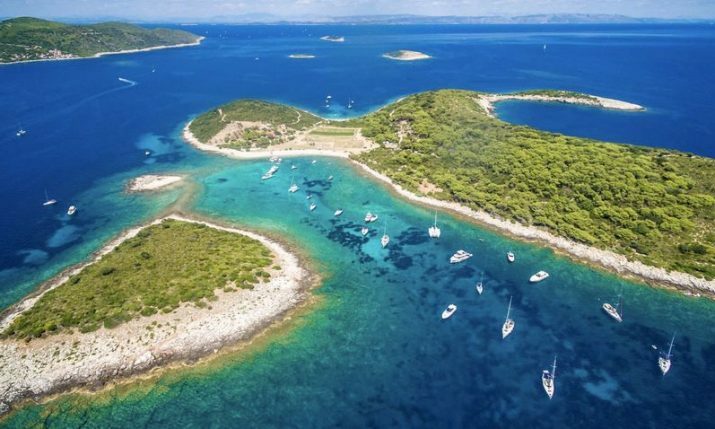 In a strong field, Brečić won 4 matches to claim the title to claim the first men’s gold for Croatia at the championship since 1994. 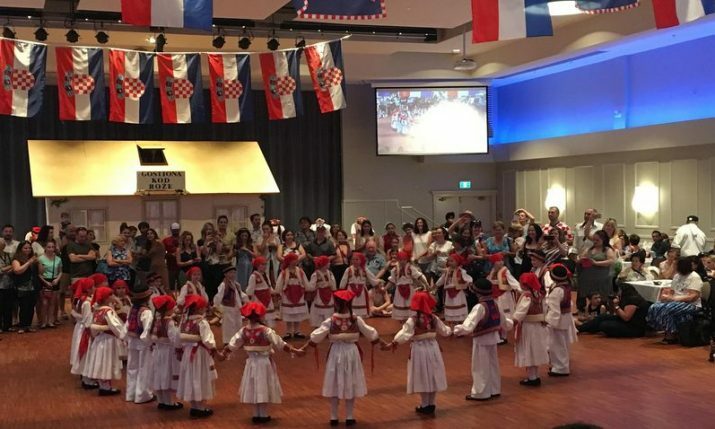 Brečić is now the second Croatia to hold a European title. 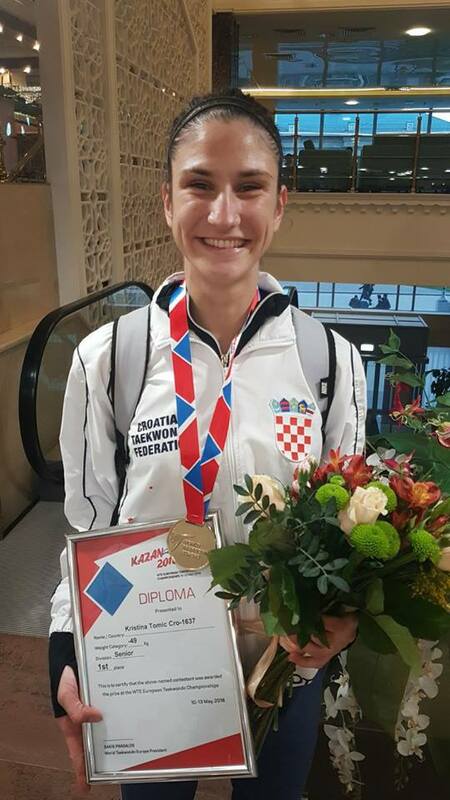 Two days earlier Croatia claimed its first gold at the championship when Kristina Tomić won the up to 49 kg title. Tomić (23), who is a member of the Zagreb club Osvita, beat Russian Natalija Antipenko 18-12 to win the title. 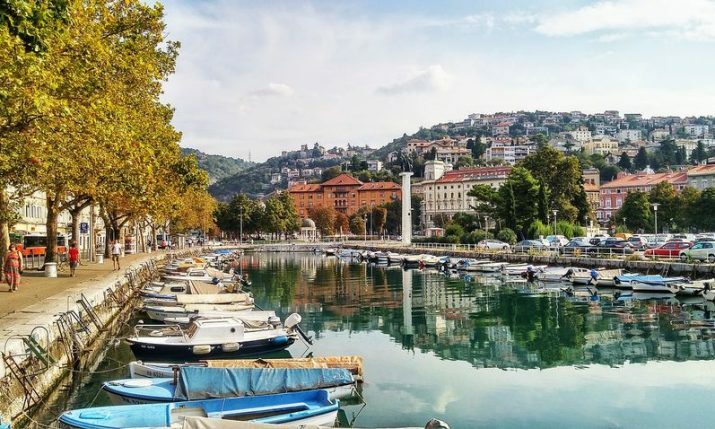 After a bye in the first round, the Croatian beat Elom Aydin (17-5), Merve Dincel from Turkey (10-9), and Azerbaijan’s Patimat Abakarove in the semi-final. The championship ends on Sunday.